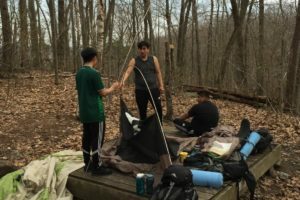 Donate to Help Support our Backcountry Camping Trip! 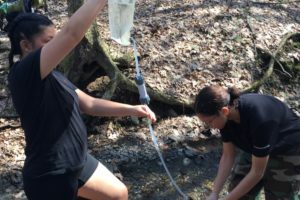 From May 6th to May 10th, our entire school will experience our Intensives Week where their learning will take place outside of the classroom. 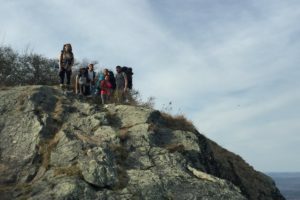 The 25 students on this trip chose 3 days of backcountry hiking and camping along 16 scenic miles of the AppalachianTrail. « Master Passage PBAT Presentations Have Begun!